One of the key methods of reducing and dealing with criminal activity is to accurately gauge and then analyse the geographical distribution of crime (from small scale to large scale areas). Once the police and government know what areas suffer most from criminal activity they can assess why this is the case and then deal with it in the most effective way. Crime mapping and the spatial analysis of crime data have become recognised as powerful tools for the study and control of crime. Much of the emerging demand for more information and detailed crime pattern analysis have been driven by legislative changes, such as the UK's new Crime and Disorder Act which has placed a joint statutory duty on Police Forces and Local Authorities to produce crime and disorder audits for their areas. 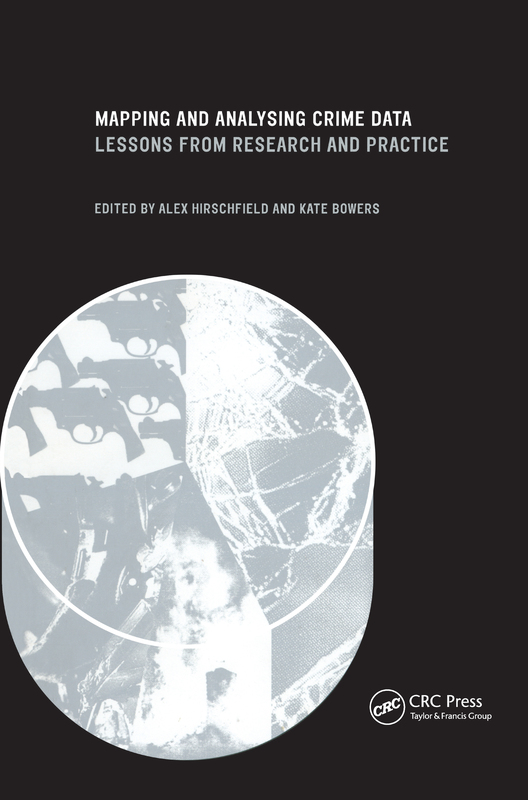 The book sets out methods used in the fields of Geographical Information Systems and highlights areas of best practice, examines the types of problems to which spatial crime analysis can be applied, reviews the capabilities and limitations of existing techniques, and explores the future directions of spatial crime analysis and the need for training. It centres on a series of case studies highlighting the experiences of academics and practitioners in agencies centrally involved in the partnership approach to crime prevention. Practitioners and academics not only in the UK but also worldwide should be interested in the book as an up-to-date information resource and a practical guide.